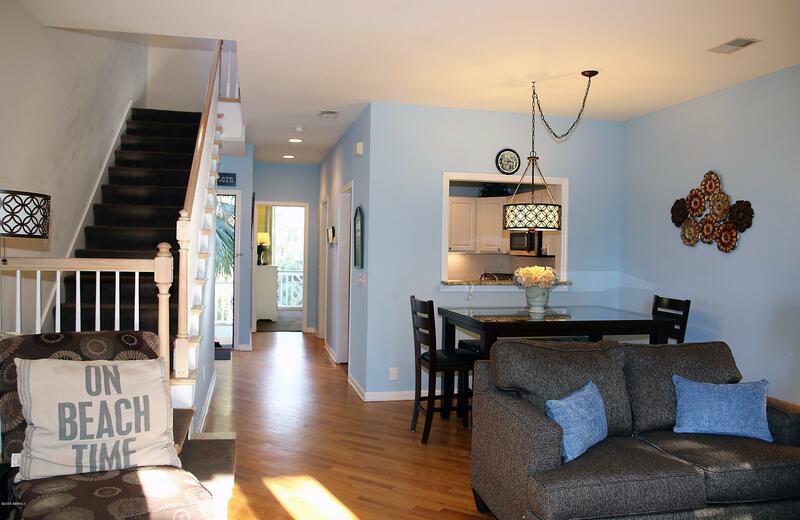 Dynamite home for an Investor or primary home. 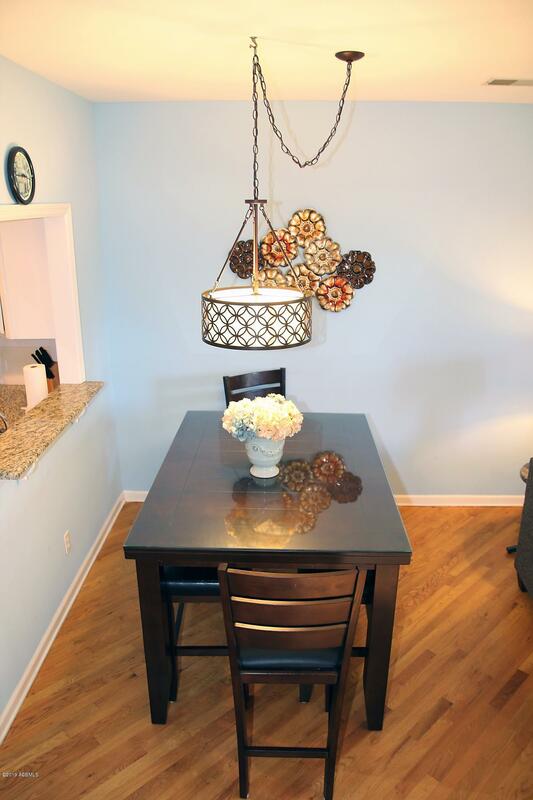 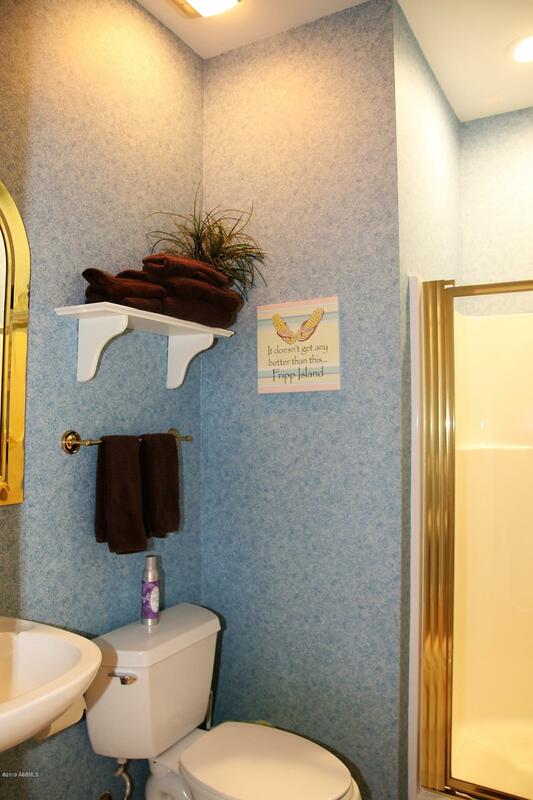 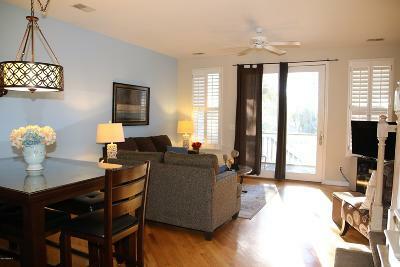 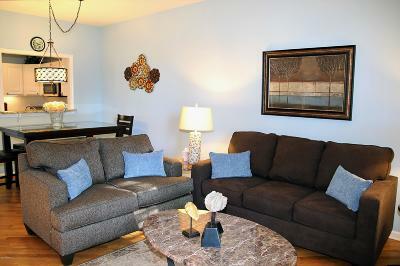 You and your guest will thoroughly enjoy this GREAT LOCATION. 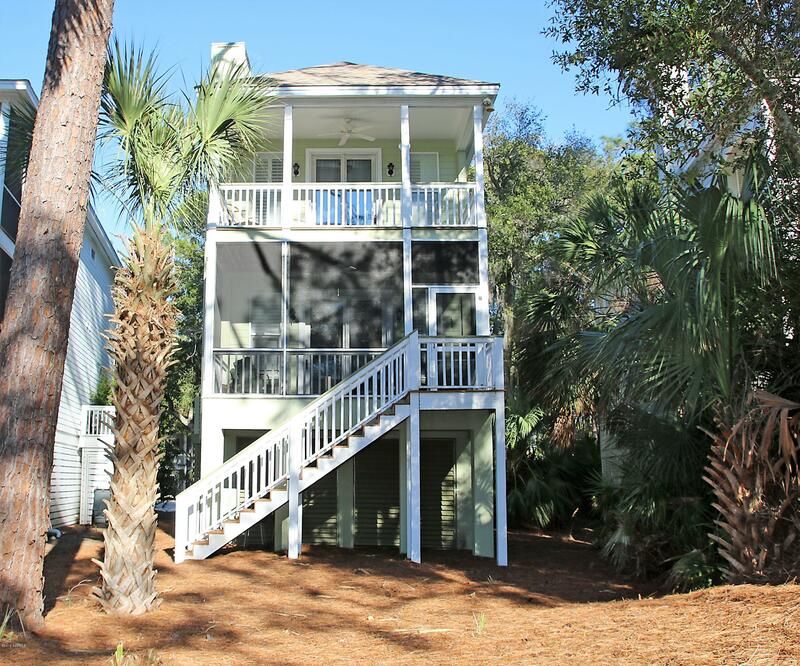 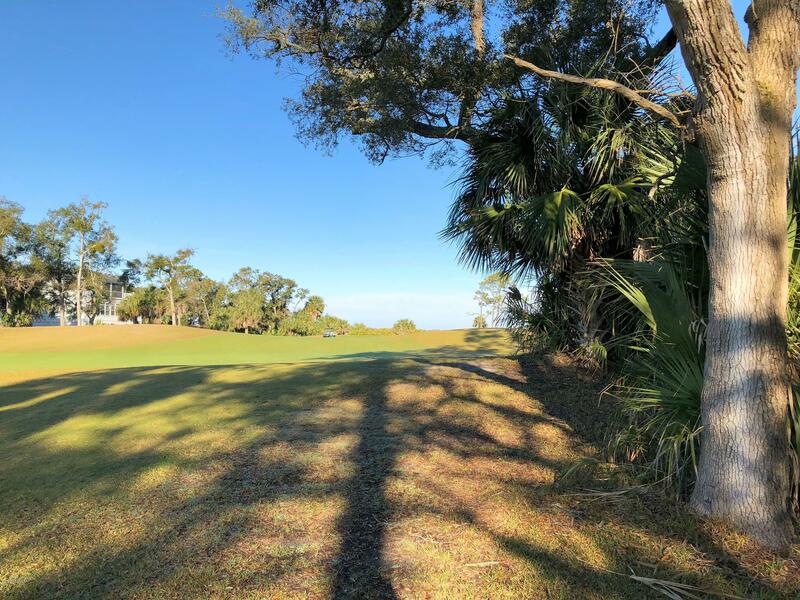 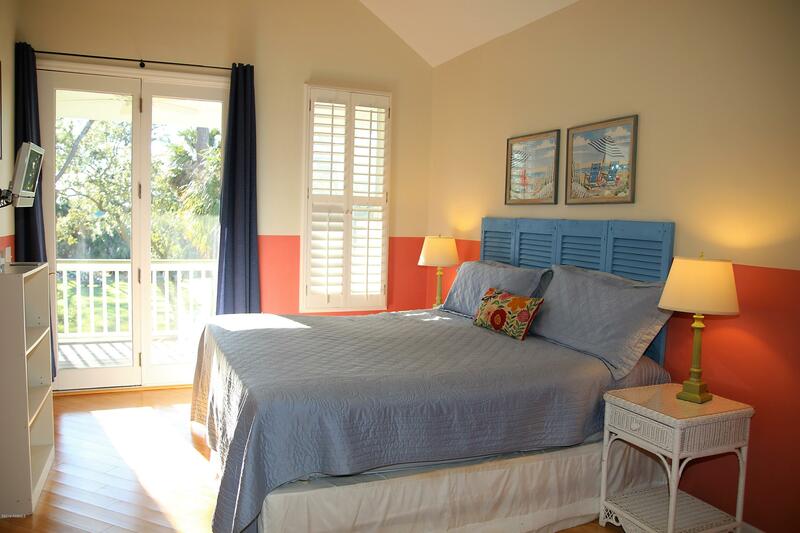 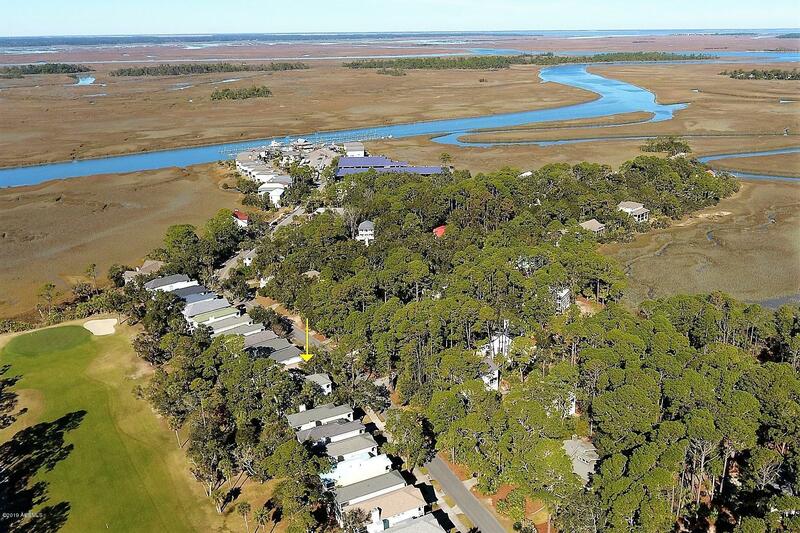 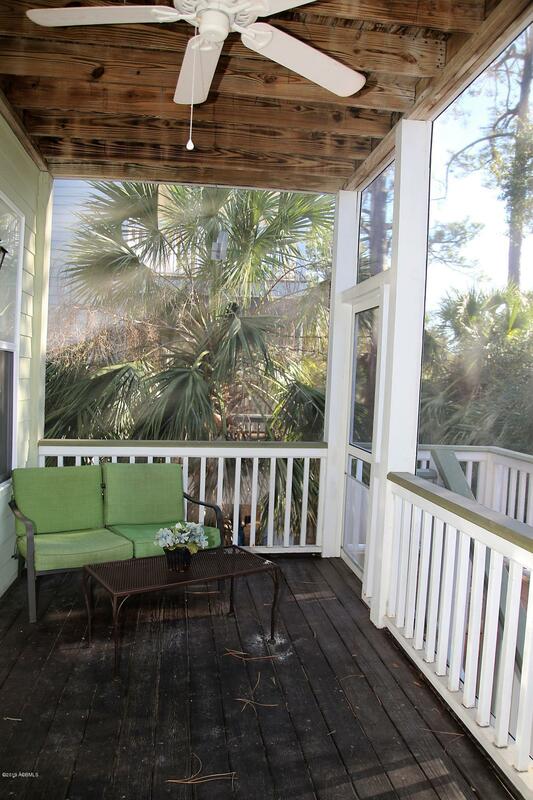 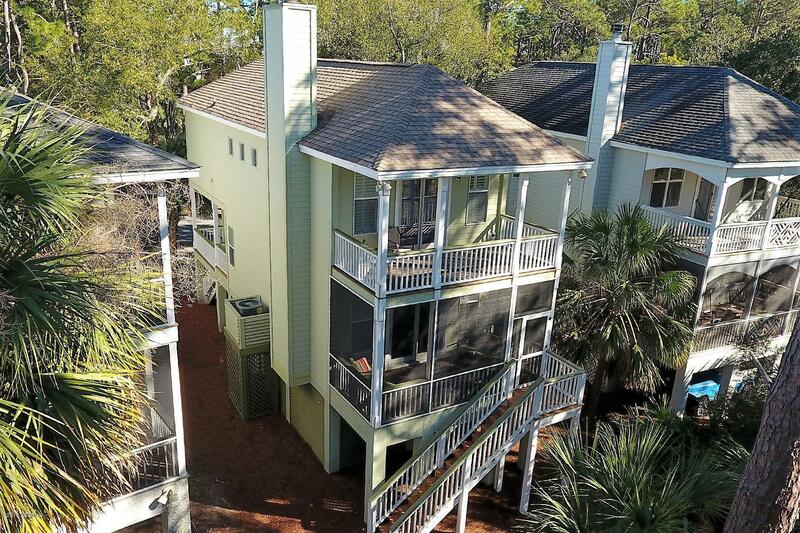 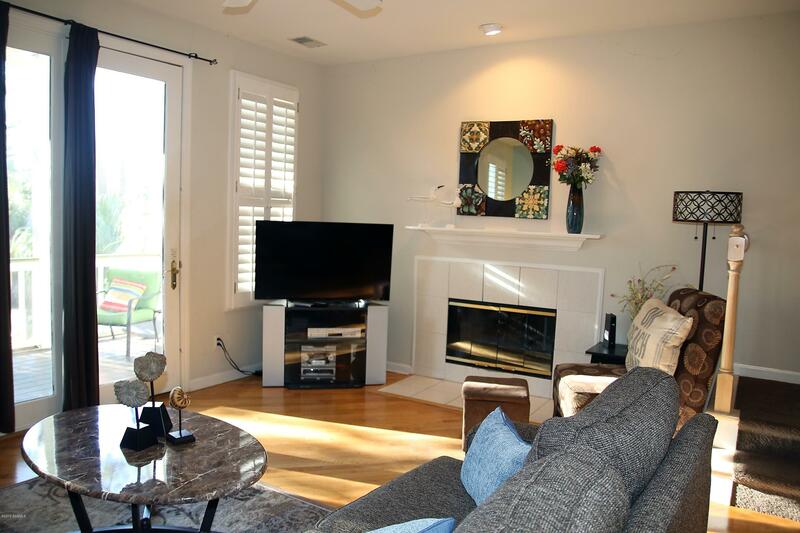 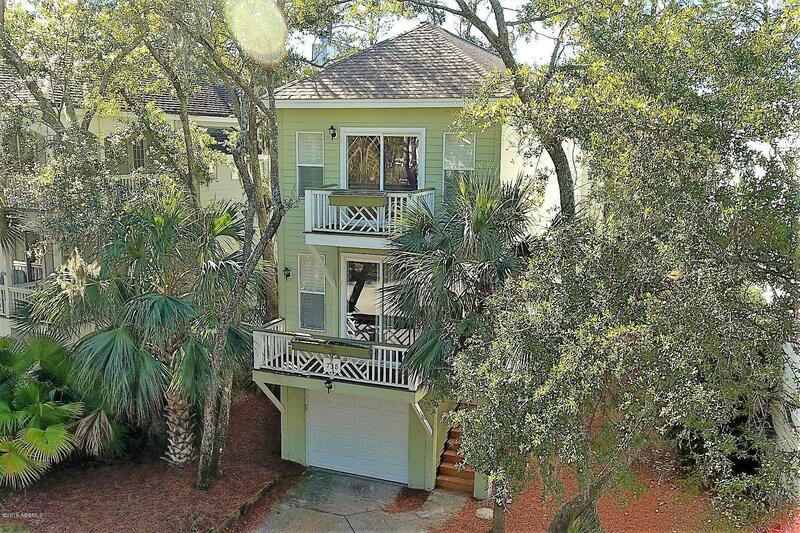 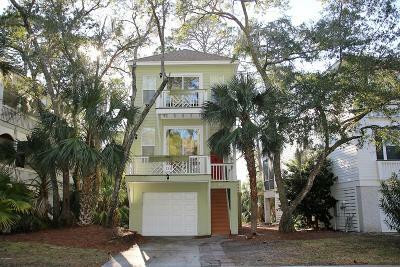 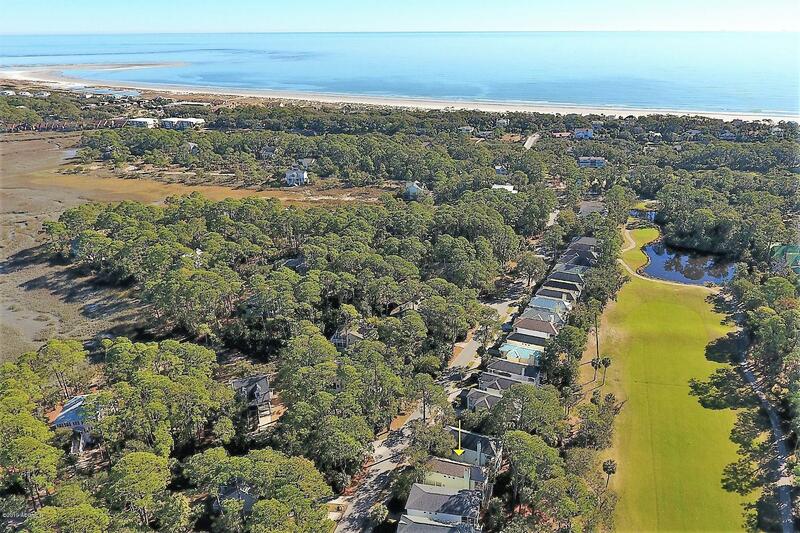 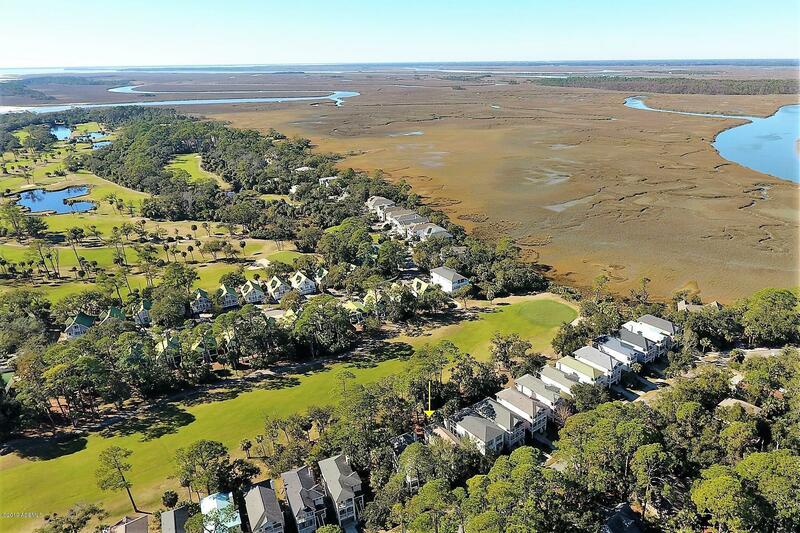 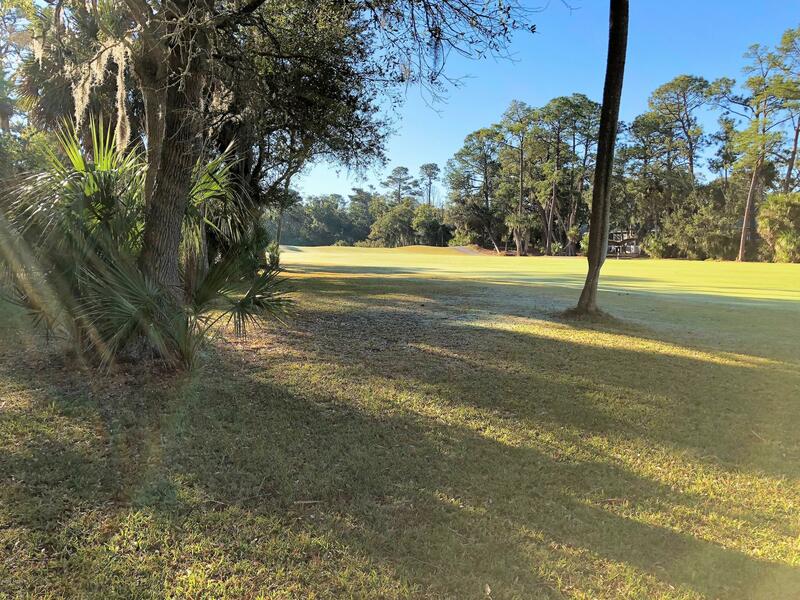 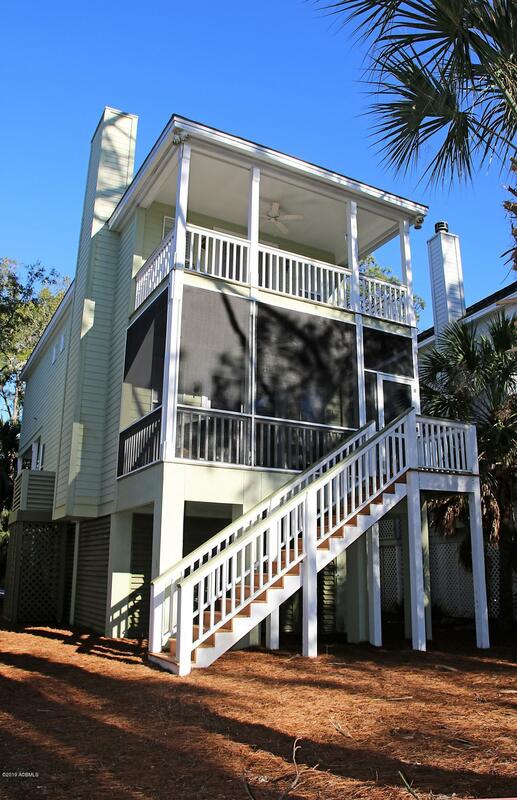 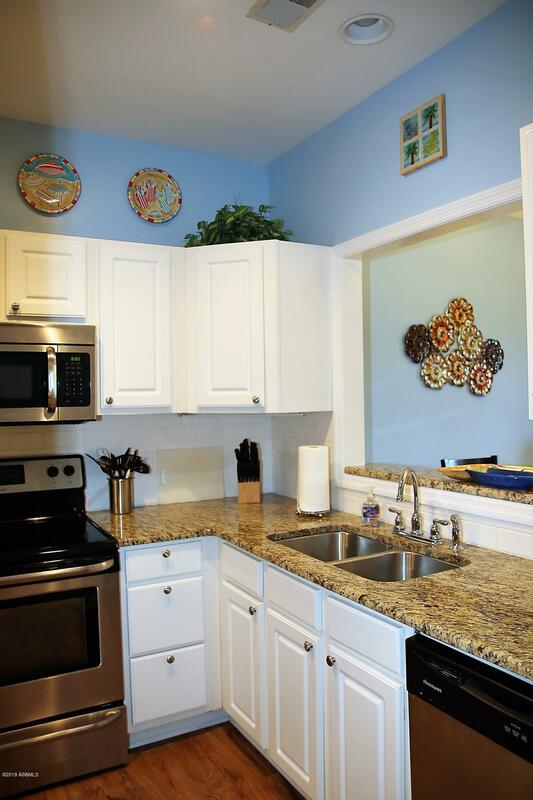 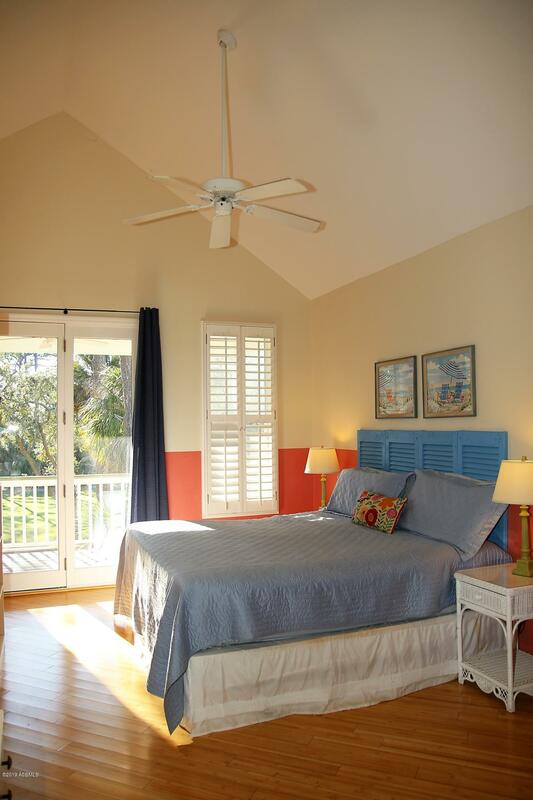 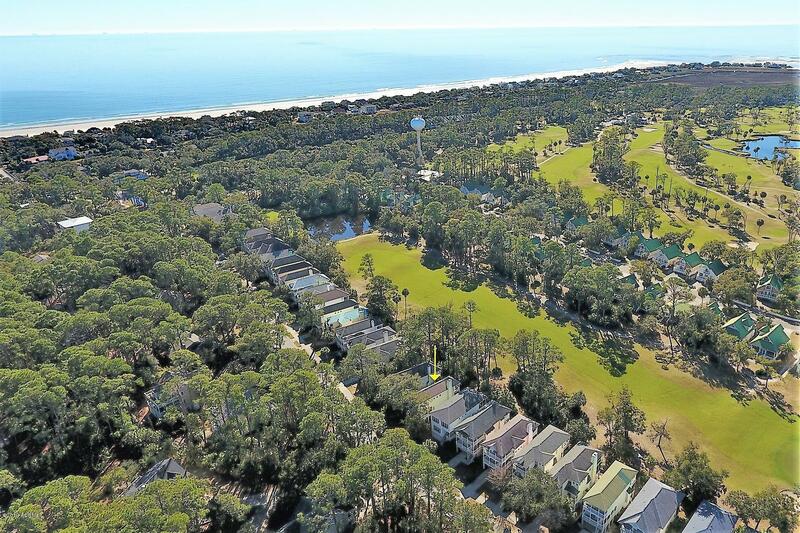 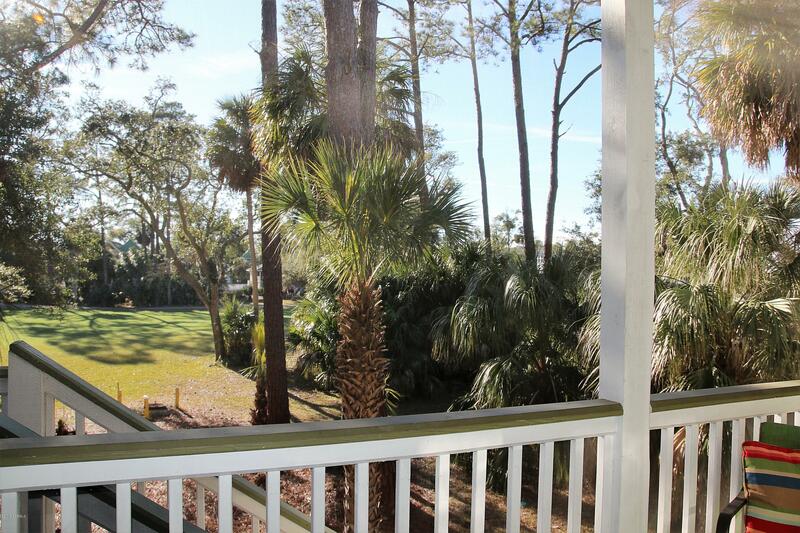 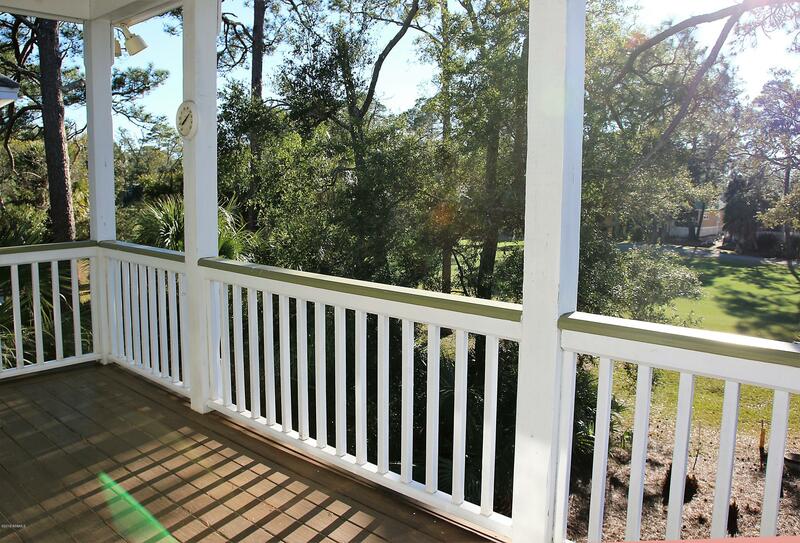 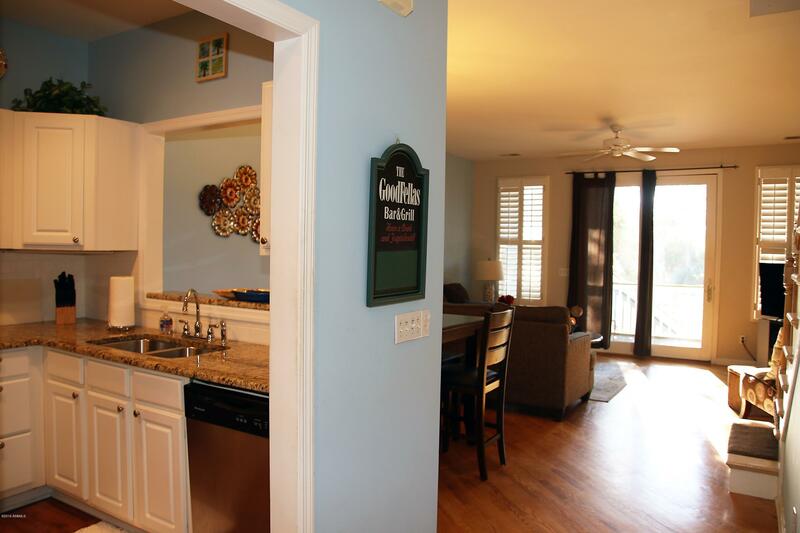 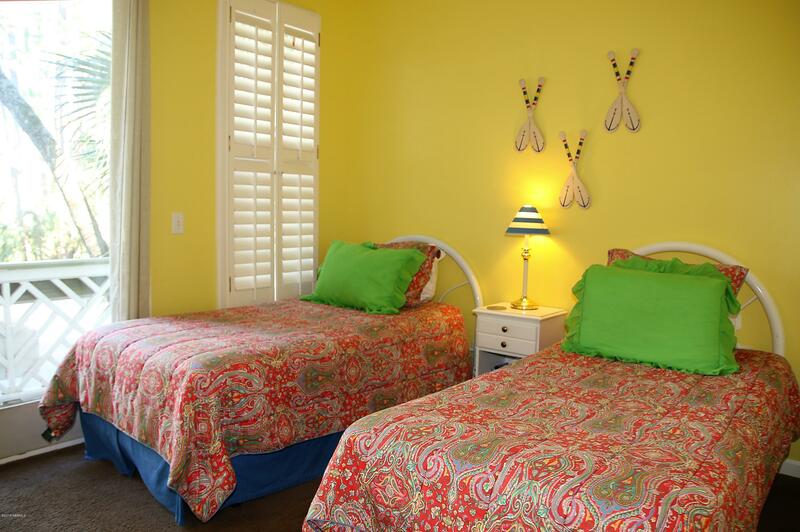 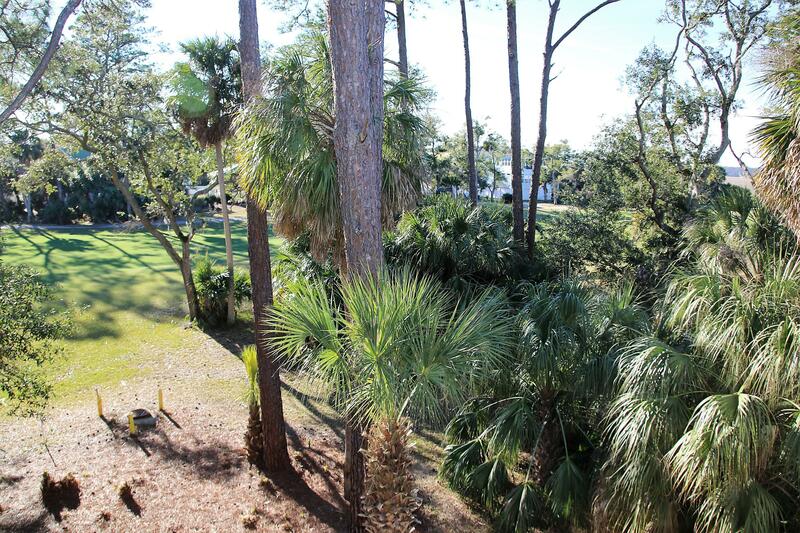 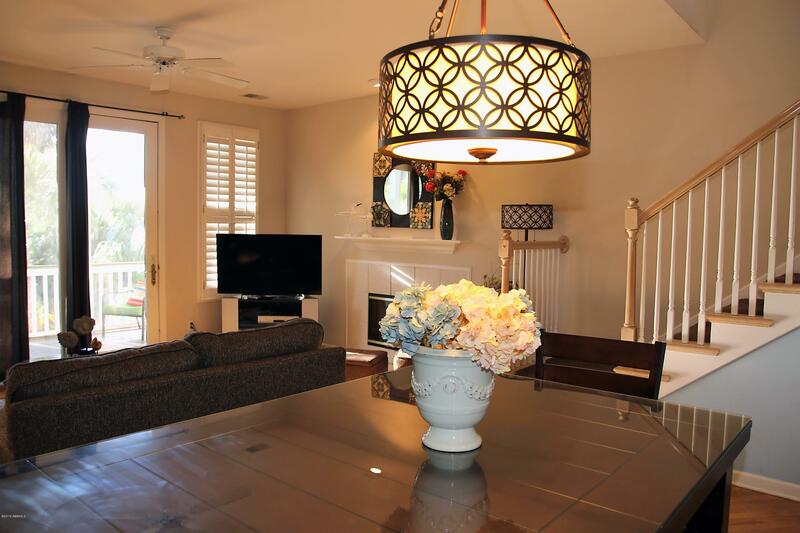 Situated on Bonito with a straight, easy walk to one of the best beach accesses on Fripp Island. 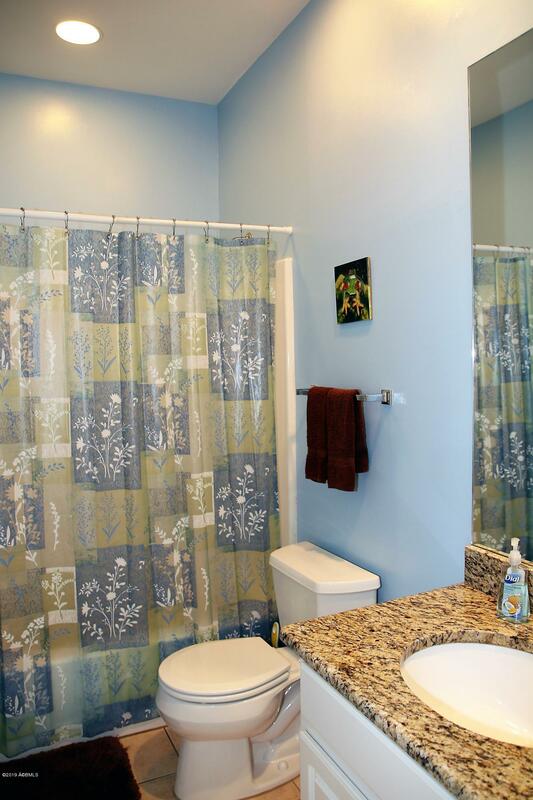 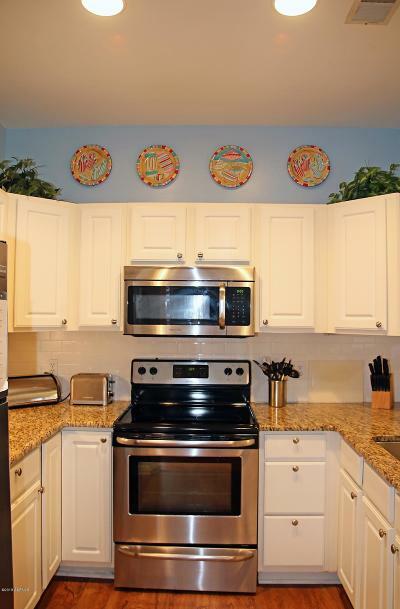 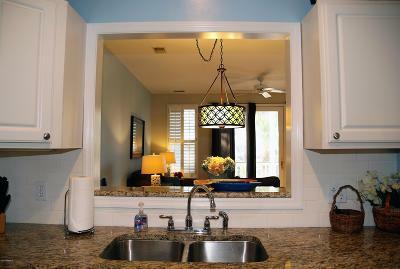 This turn key, tastefully decorated 1513 sq ft home Is a solid rental income machine with a Plug and Play to New Owner. 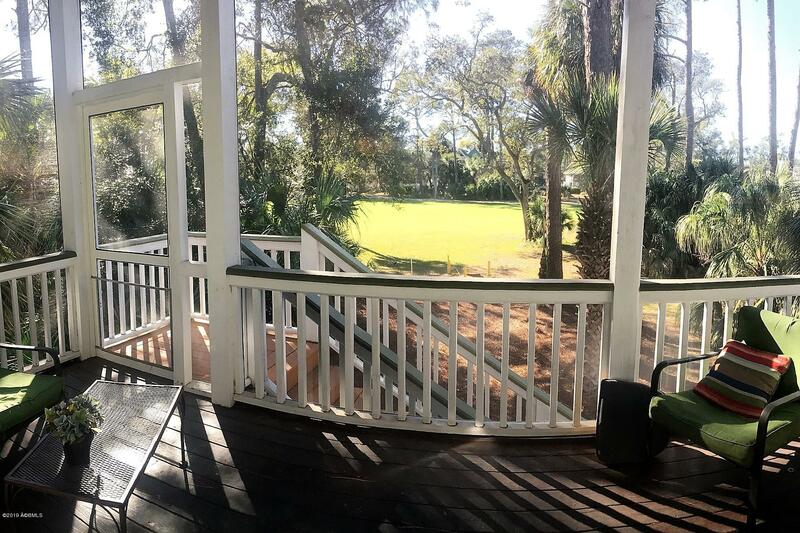 Consists of 3 Bedrooms & 3 full Baths, Living room with Fireplace & Screen Porch, Kitchen w/ Granite & Stainless Steel Appliances, Bedroom & Bath on first Floor with an open porch. 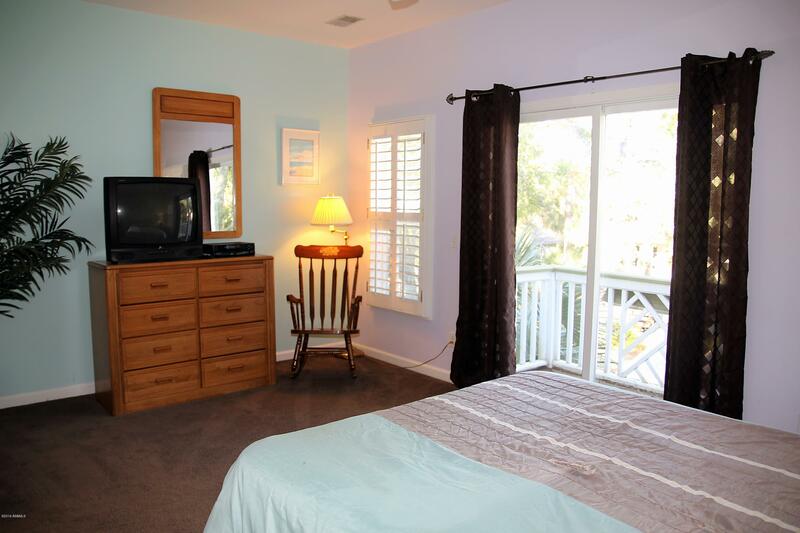 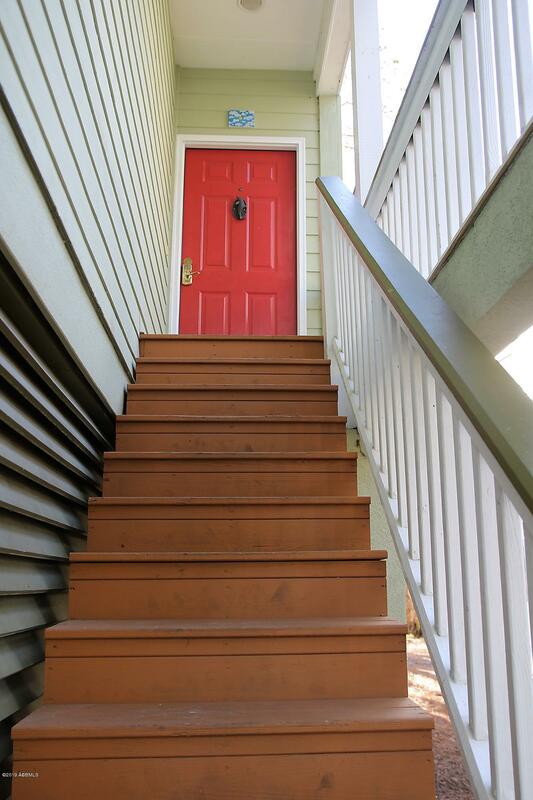 Upstairs you will find the Owners Suite with Bamboo Flooring and Third Bedroom with each having their En Suites and Open Porches, the Laundry Room is located in the hallway. 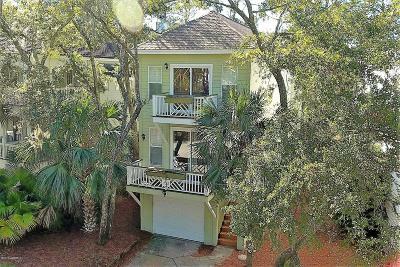 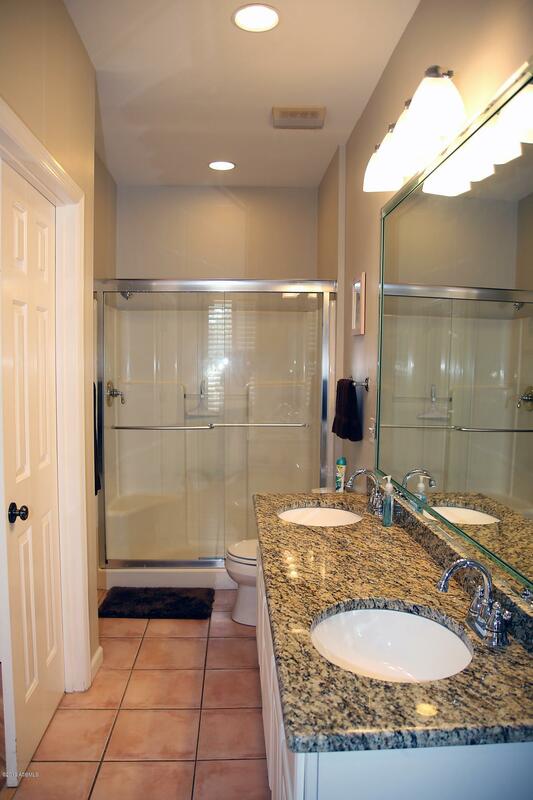 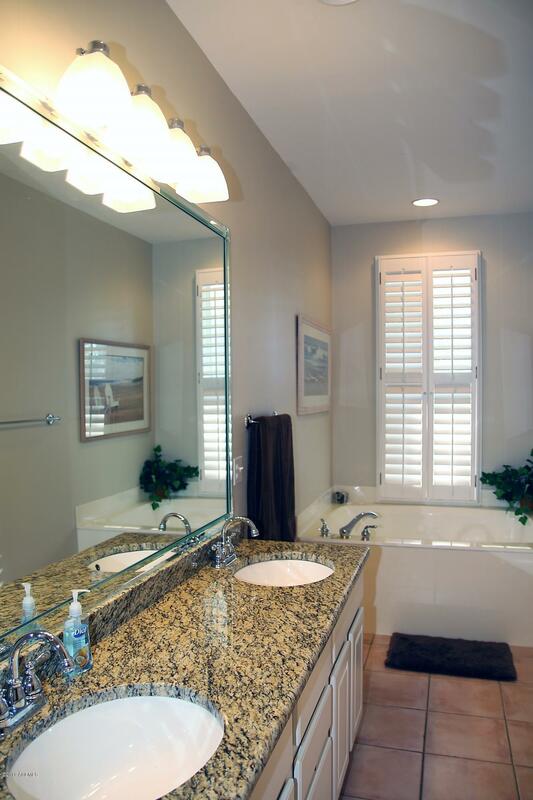 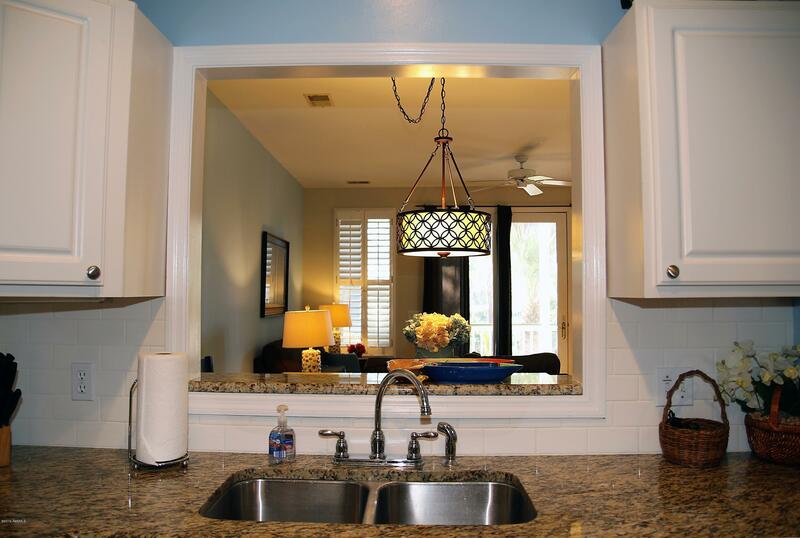 The home is situated on the 17 Hole of Ocean Creek Golf Course which is Davis Love III First Signature Golf Course.